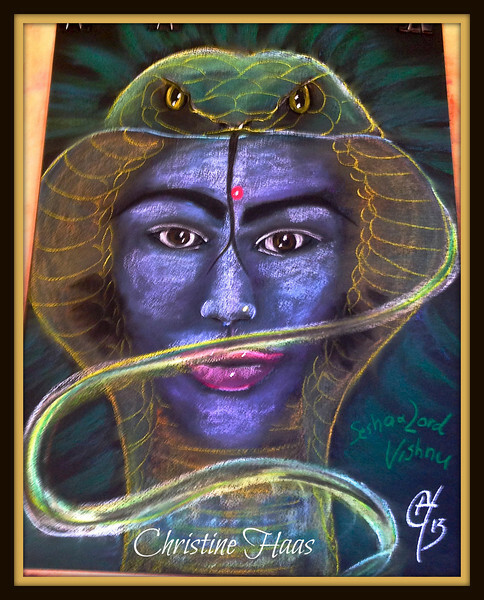 OMG, Christine that picture you drew of Vishnu is amazing! You are so very talented. I'm really in awe, you have such great vision and imagination. I didn't realise you were going to draw what you saw in your meditation.